1. Connect propeller shaft at interaxle differential (TM 9-2320-269-20-1). 2. Pressurize air reservoir (TM 9-2320-269-20-1). 3. 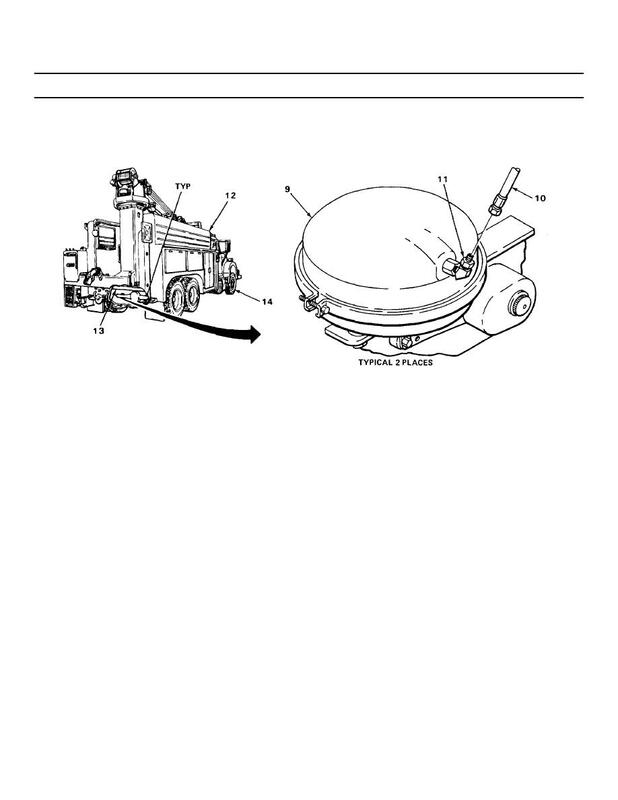 Lubricate rear axle (LO 9-2320-269-12).